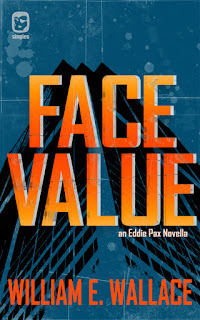 I recently wrapped up my reading of Face Value by William E Wallace and I am amazed how Wallace seems to hone his writing chops more and more with each new book he releases. After reading his novella collection Dead Heat with the Reaper, I was sure he couldn’t raise the bar any higher, but, boy, was I mistaken. Wallace is hitting noir lovers with a book that will leave them begging for more (and lucky for us he has a new collection of short stories.) 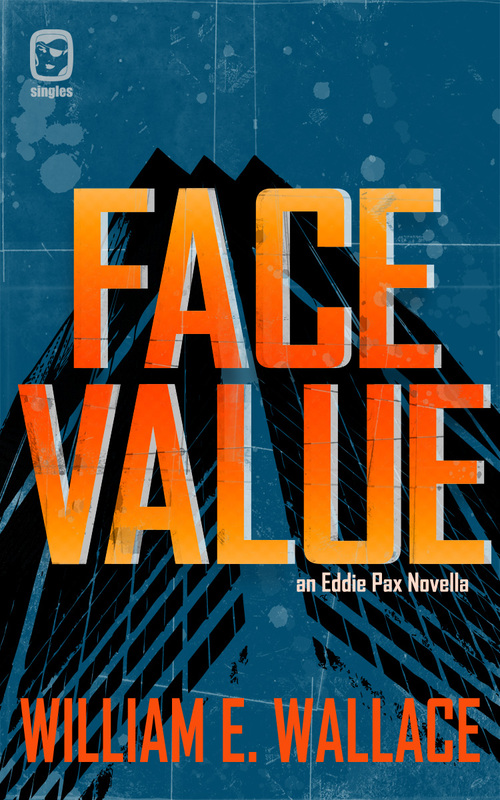 Face Value left me with the impression it could have been written back in the days when the noir legends where publishing their classics. It is streamlined, dark, and has a pacing that doesn’t allow the reader a chance to put the book down. In other words, it does everything right. I have found reviewing the plots to novellas can be difficult, as you can easily give too much away. To keep my summary short and concise, it centers on a man who is forced to locate some stolen goods for a group of very bad people. He knows that to fall short of his goal is akin to sentencing himself to death, so he needs little motivation to get the job done. The stakes get raised when he realizes they prey he is after is a man who double-crossed him on a score years ago. Wallace sets the stage nicely, but even this sampling can’t prepare you for the fun ride he has in store for you. While my summary is short, I know if you are reading reviews on Out of the Gutter, you like your books hard-hitting, dark, and full of attitude. These prerequisites are certainly met in spades in this book. Jump on this book ASAP, it is going to blow you away.